The McGill MBA Japan Program is based on the Integrative MBA offered by McGill University’s Desautels Faculty of Management in Montreal. 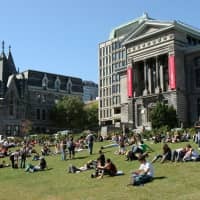 McGill University is one of the top universities in the world, and the Desautels Faculty of Management’s MBA program is No. 1 in Canada as of the most recent Financial Times Global Top 100 Survey. This world-leading educational institution offers an MBA program in Japan that is the only MBA from a Financial Times-ranked school in Japan. It is offered on two consecutive weekends per month throughout the year, upholding the same academic standards as the program in Montreal with professors flying in. This allows students to continue with their careers while completing their MBAs. All the classes are taught in English. The unique, integrated management approach of the program allows students to work across managerial boundaries with sufficient understanding of organizations and their functions in an international context. It has been approved as a Japan Campus of a Foreign University by the Ministry of Education, Culture, Sports, Science and Technology since March 31, 2015. There are only four foreign universities that are currently designated in this category, and it is one of the two schools offering MBA programs. 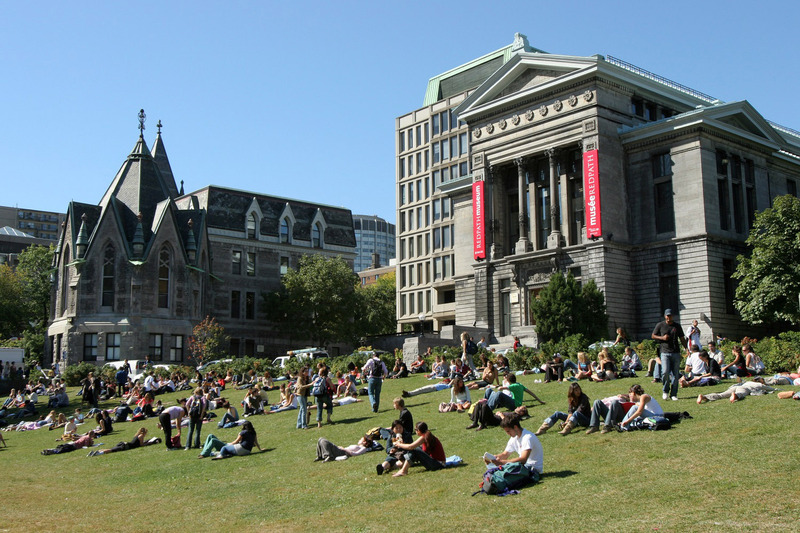 This allows students of the McGill MBA Japan Program to be simultaneously enrolled at certain Japanese graduate schools, and their credits may be recognized by Japanese universities.